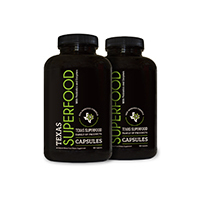 Texas SuperFood increased my energy! 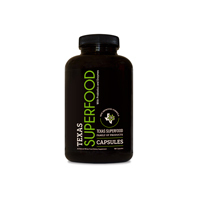 I use to Drink coffee EVERYDAY but now with the texas superfood I hardly ever drink coffee. 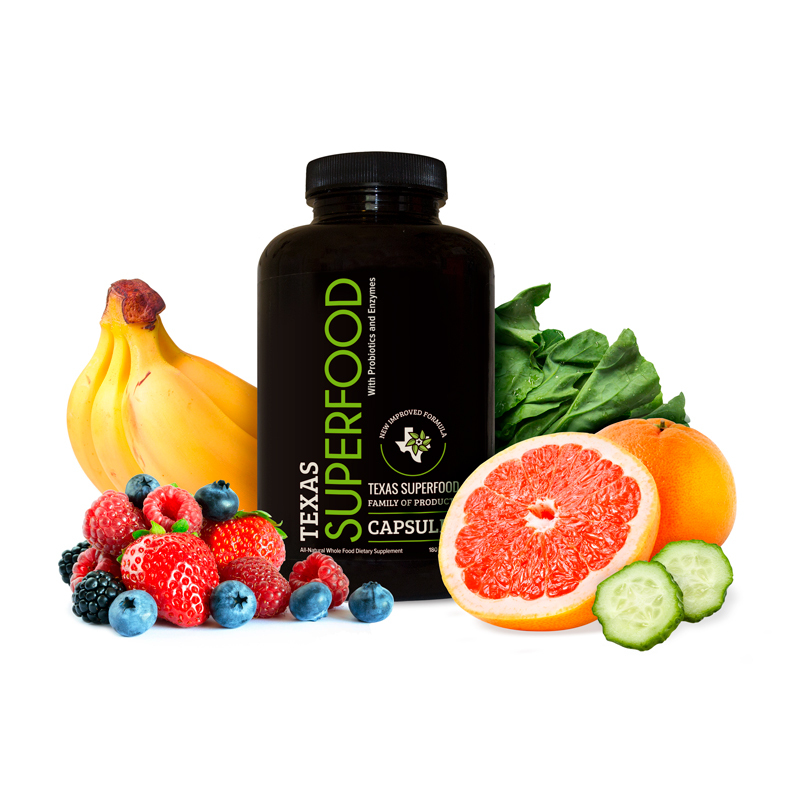 I think the superfood is good. I take it time to time and I can feel the results. I just get super lazy to take it everyday. I really do want to start taking it more often so that I can feel better especially cause ill be playing rugby again Ill need to start taking it more often. I see how it can help other people and it can change peoples lives. I enjoy hearing from people what it can do for them and the benefits its given them. It can be a little pricey but I also understand why other than the price I think its great. 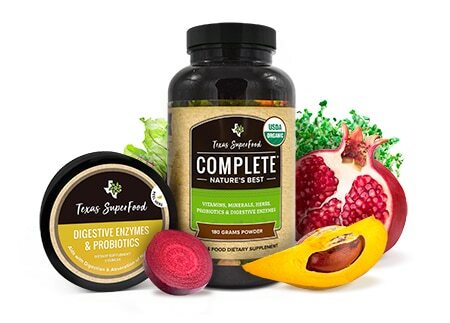 For someone who is always low on energy, i had a hard time finding the energy to get out of the house and get my stuff done, after i started using Texas Superfood i noticed a huge improvement on my energy, i have also noticed a huge improvement on my over all health i just feel better knowing im getting good nutrition while using this product. I like that the TSF if offering nutrition from a variety of fruits and veggies, it gives me a great peace of mind that I am getting a good mix of nutrition. I find that ordering through the phone is a lot easier and enjoyable then on line , the Customer service Reps are nice and easy to talk to. More energy keeps me regular!!! 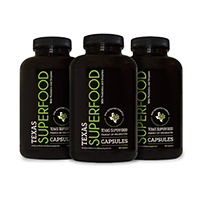 Our whole family has been much more healthy since we started taking Texas Superfood. I highly recommend and am very happy with the product. 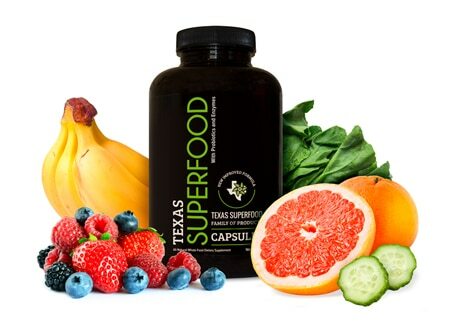 Awesome product I’ve been using texassuperfood for 3 years and it has helped in every way from my energy levels to my diabetes absolutely rejuvenated my whole body, I have recommended this product to many friends and the also swear buy it and for all that you do we thank you. Our family is very thankful for this product. As parents we worry about whether the kids are receiving the proper nutrition. With this product, we can be assured that they are getting an extra boost by taking this product. 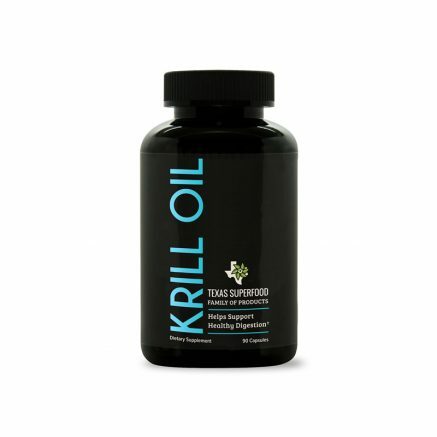 This product has helped all of us ensure that we are getting the proper supplement to aid us in our busy lives. Awesome product! Thanks! !